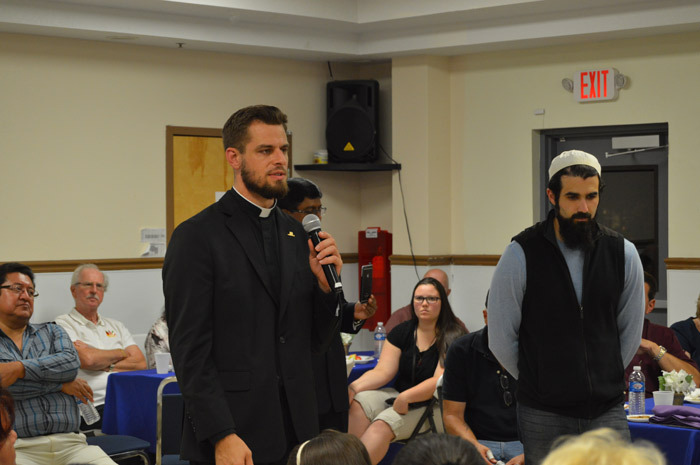 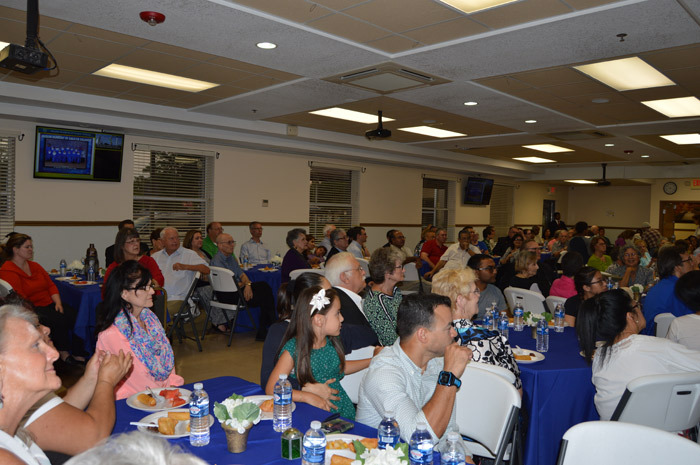 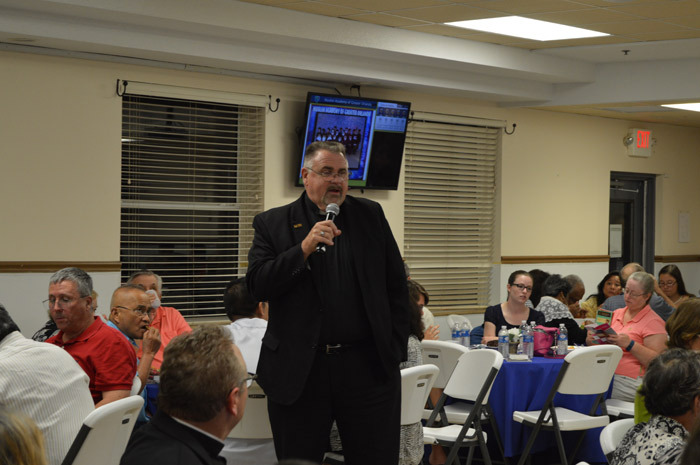 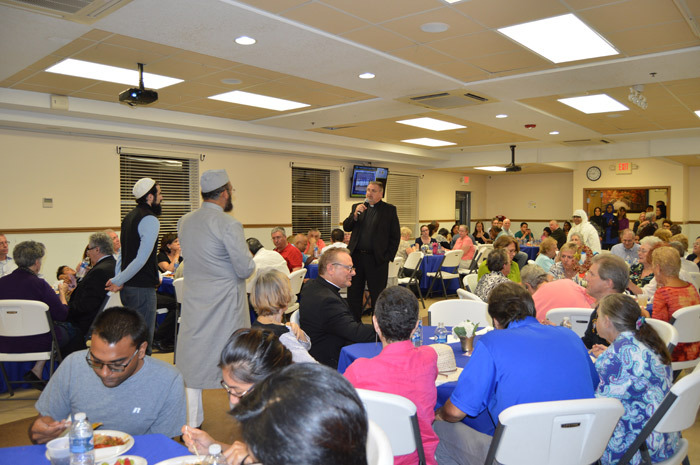 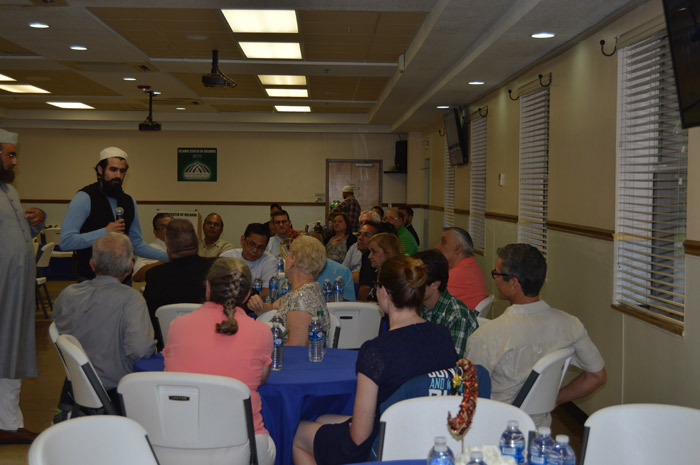 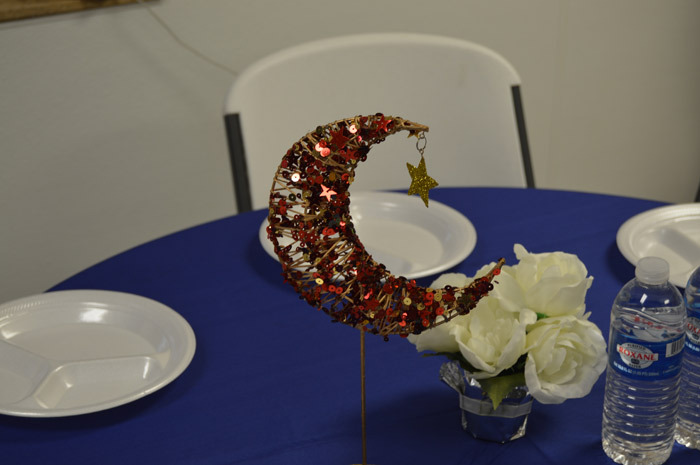 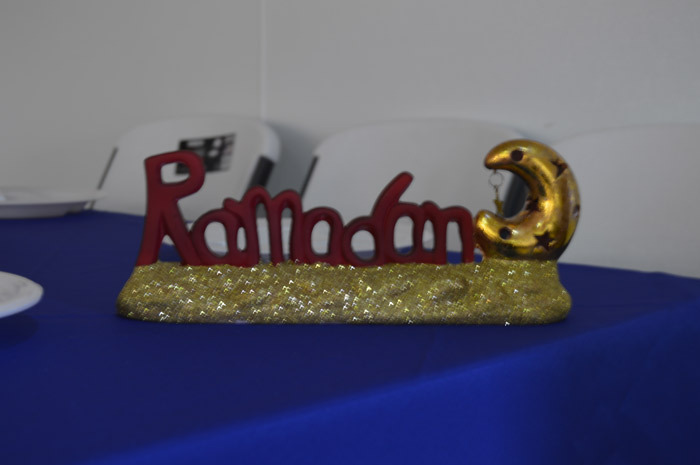 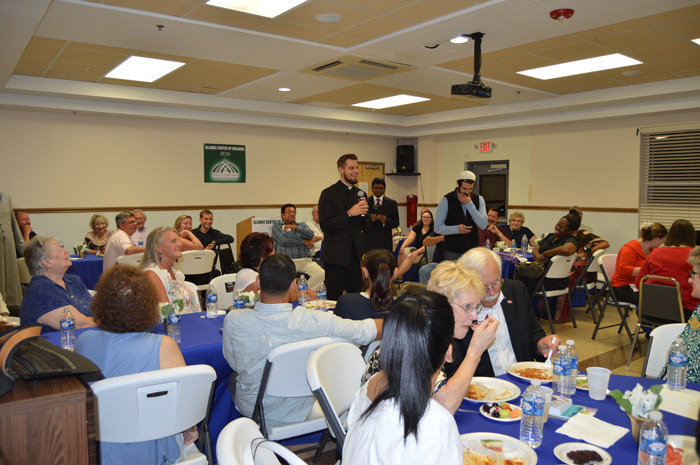 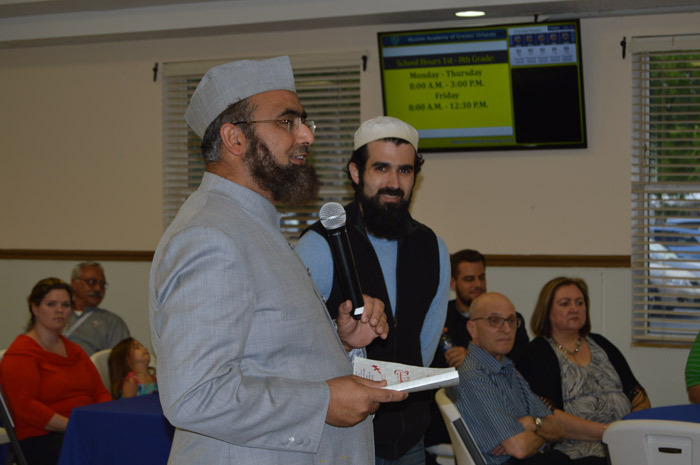 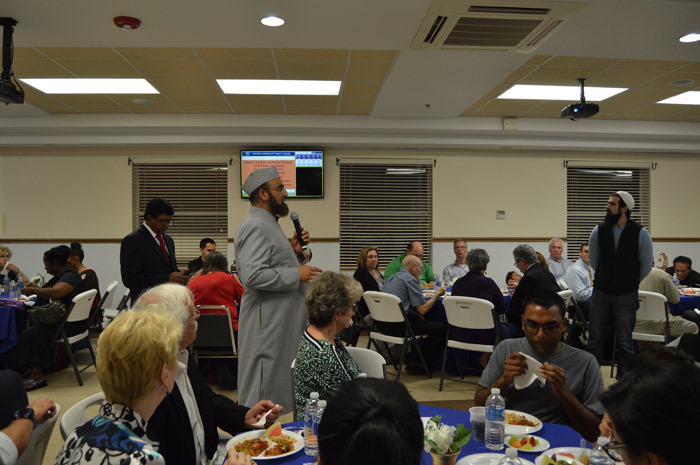 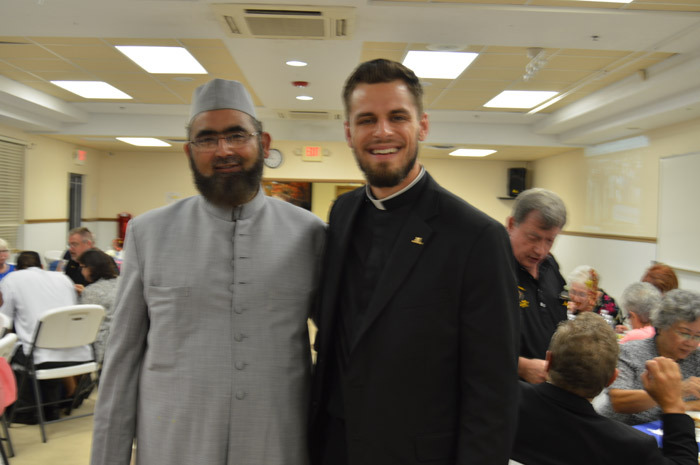 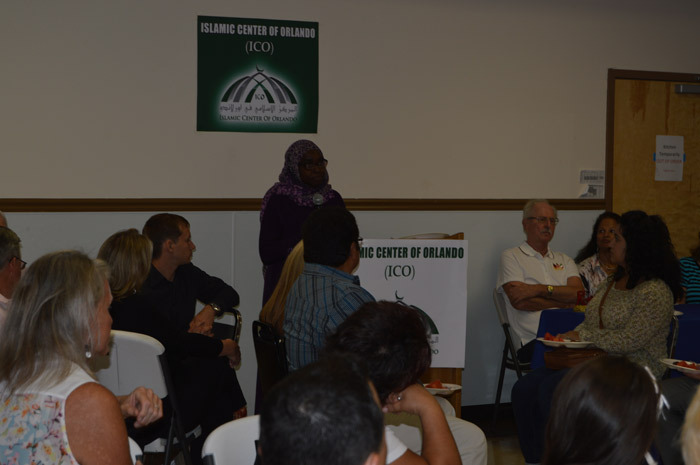 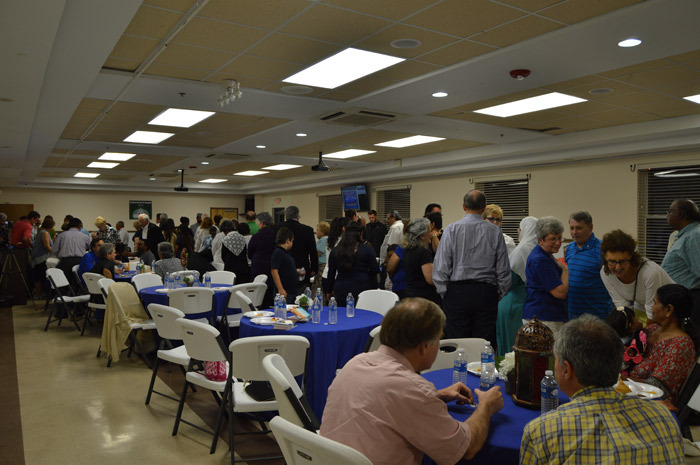 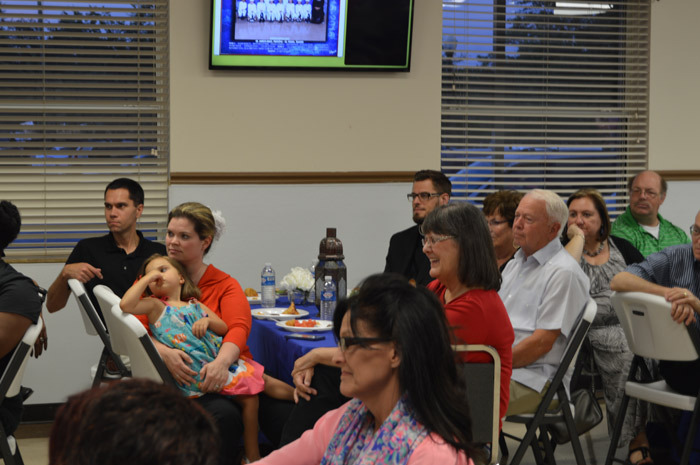 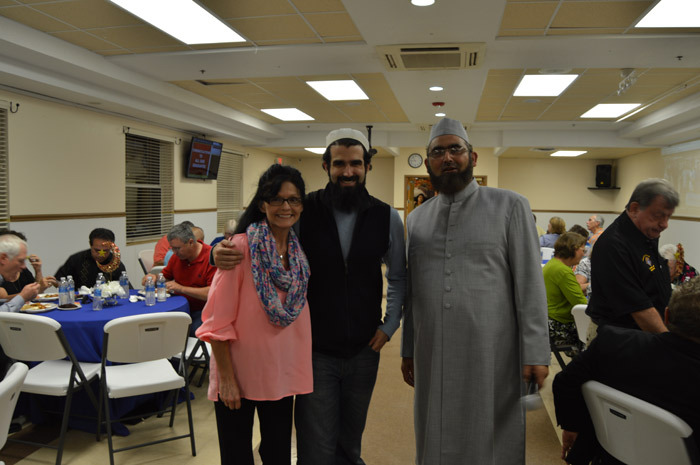 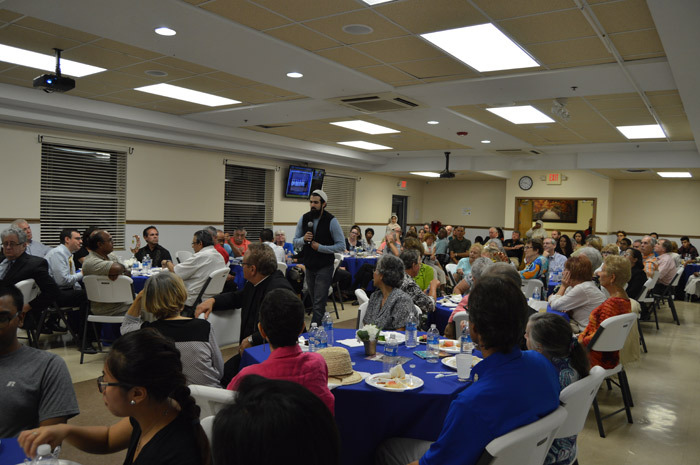 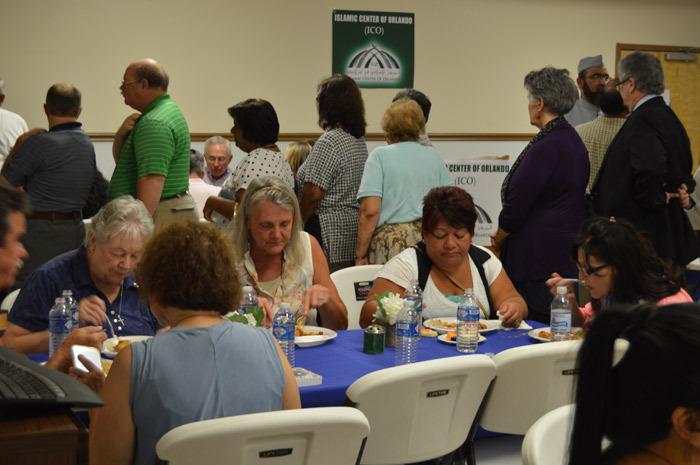 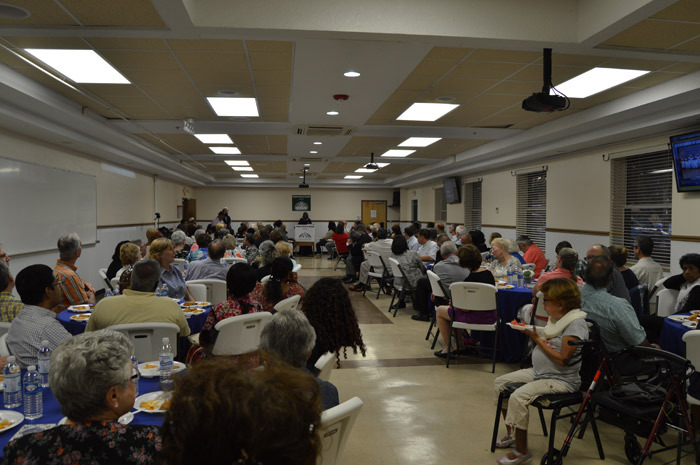 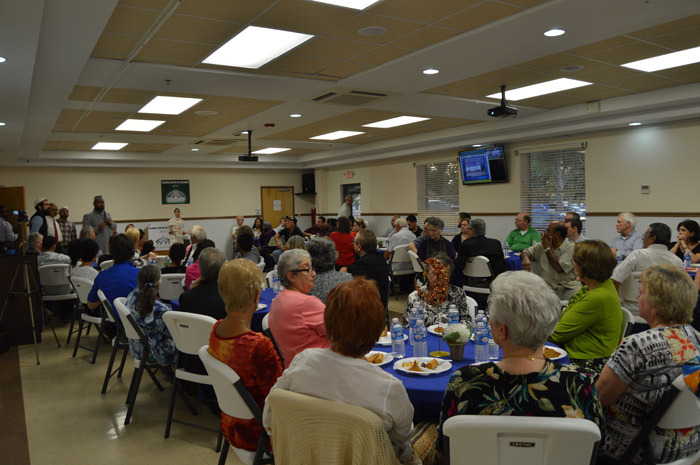 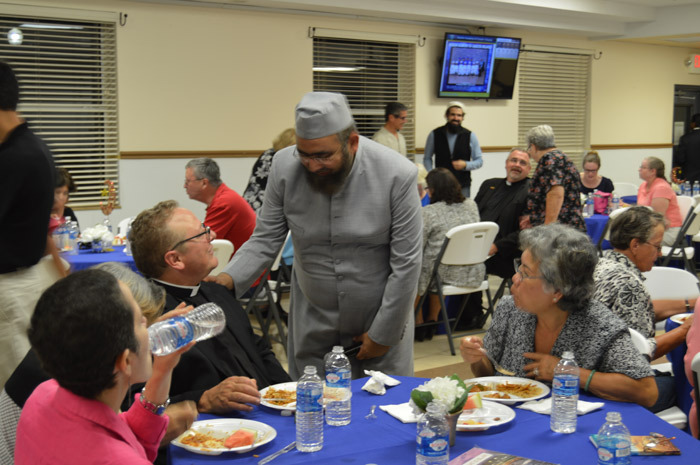 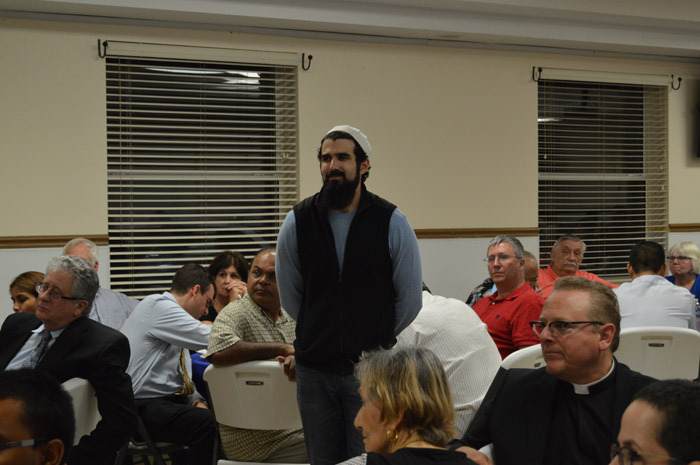 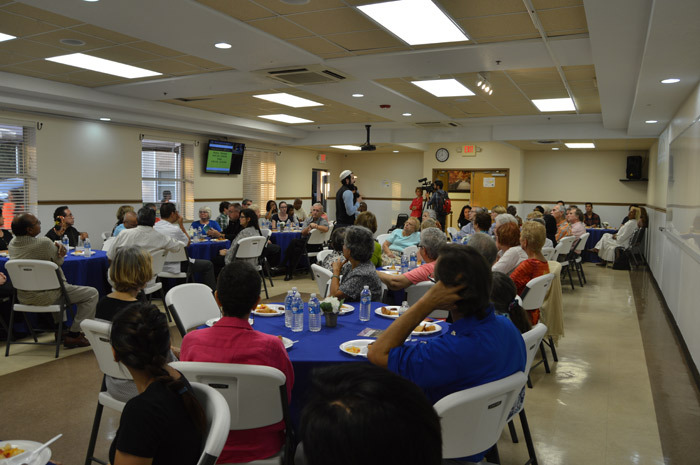 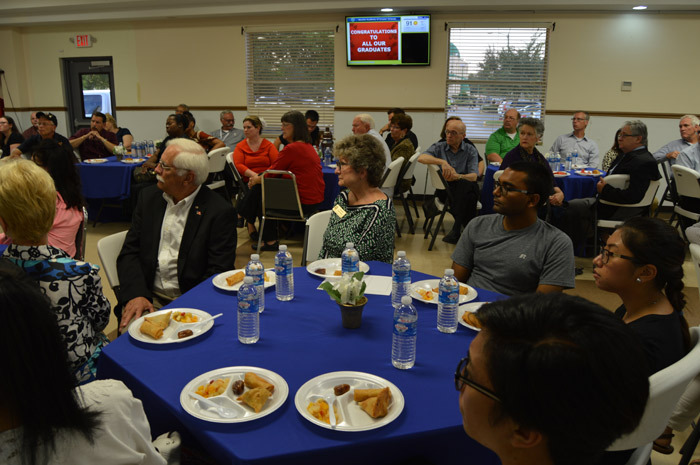 The 2nd of the 4 Interfaith Iftaar during Ramadan was extremely successful. 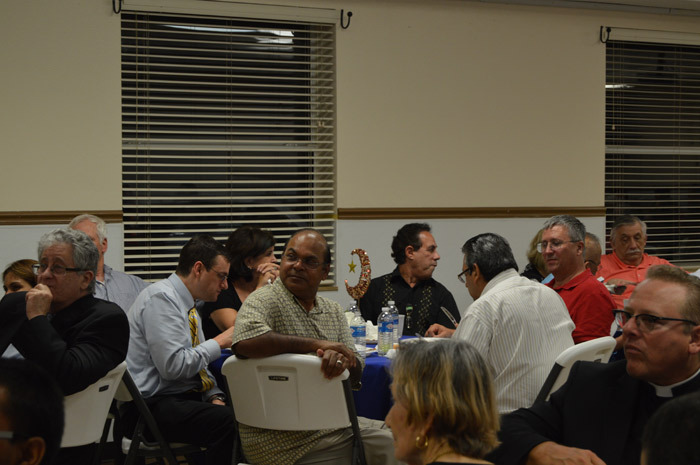 It was held on Wednesday from 7 to 10 PM. 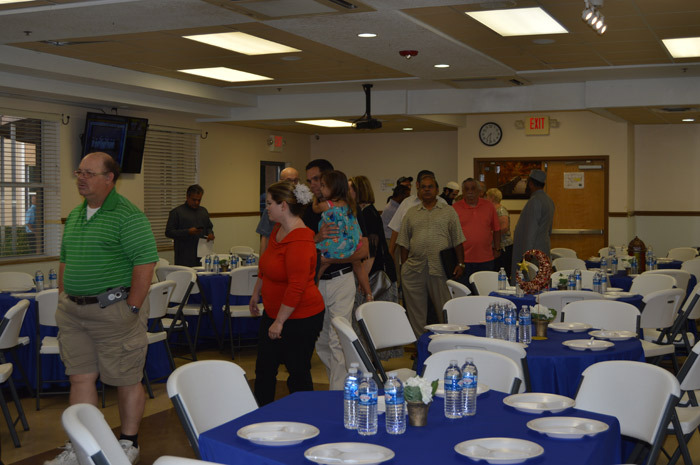 The number of guests that showed up was overwhelming. 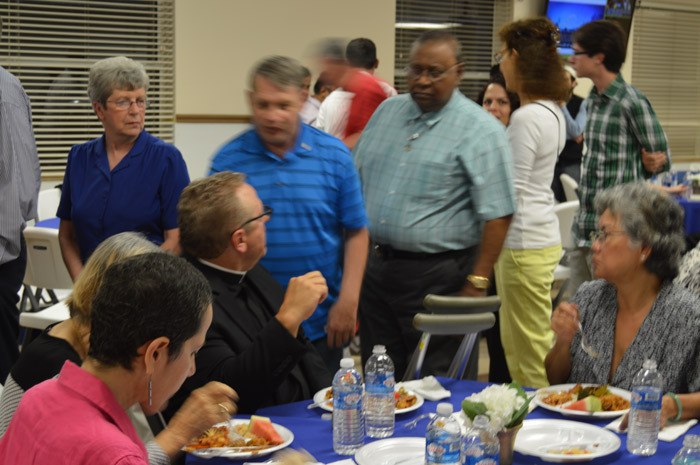 Many Clergymen from different denominations graced the occasion. 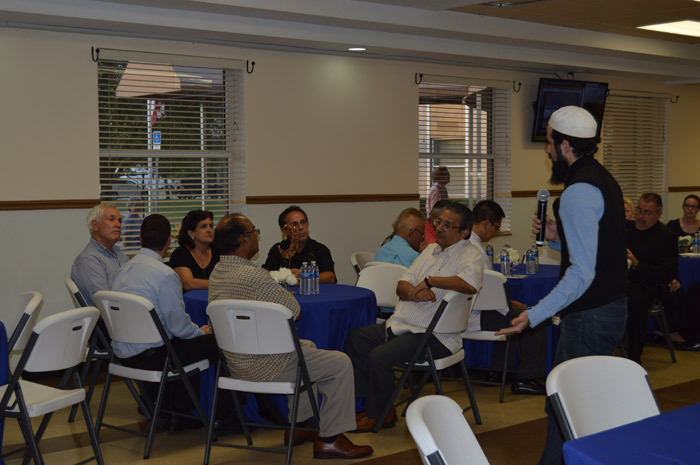 The program of speeches and Q&A was very captivating for the guests.